Located in the middle of Kyoto, at Shijo-Karasuma. 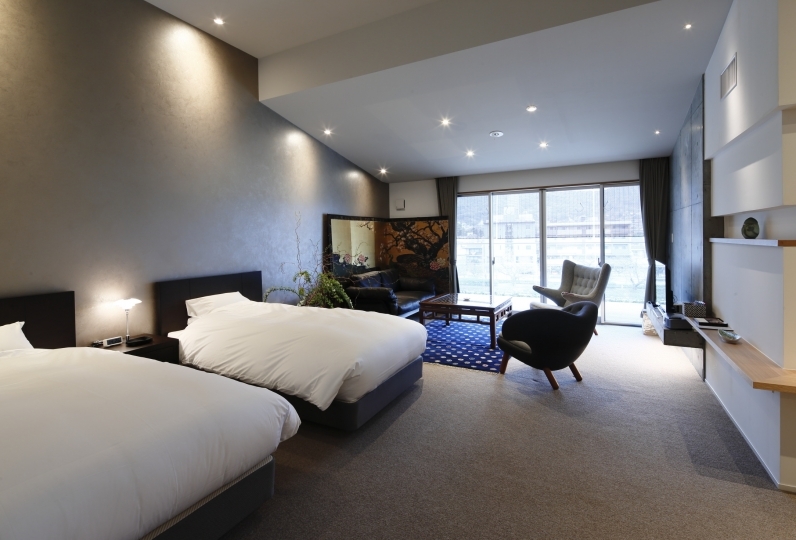 Hotel Nikko Princess Kyoto welcomes a lot of our guests with out hospitality that fascinates a lot of people, from adults to children and accessibility to sightseeing, shopping and business purposes. Due to the attitude of our staff where they carefully take not of the thoughts of each of our guests, there are guests who stay at our hotel repetitively. 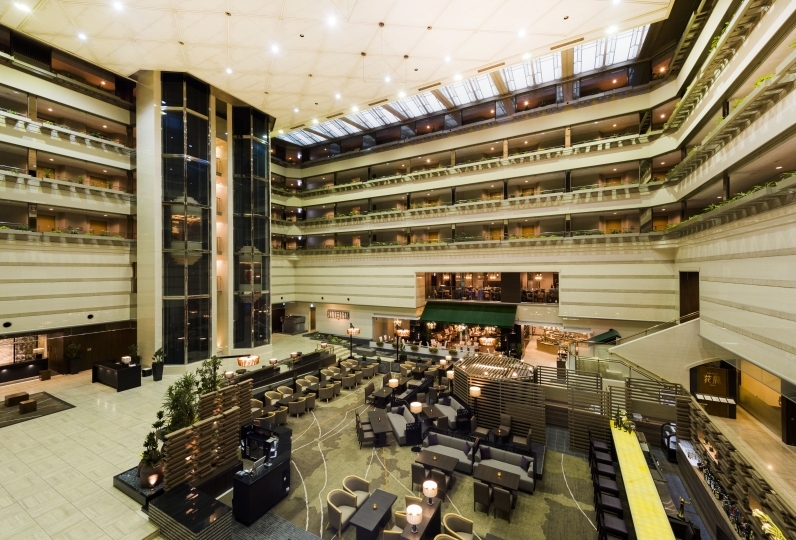 Although the hotel is located in a very classical place, the functionality inside the hotel is extremely outstanding. The Superior Twin room is sized over 36㎡ and is very comforting to stay. The most distinctive characteristic is how the water of the hotel is a mixture of natural water petrified from underground and tap water. Please enjoy the bathing in water with great mineral balance. There are 6 restaurants or bars in the hotel. The choices are Japanese Style Cuisine, Tempura Restaurant, Chinese Cuisine, Teppanyaki Restaurant, Café & Dining or the main bar. For breakfast, you will be served either a healthy "Kyoto Breakfast" with side dishes that are cooked with seasonal ingredient,  Japanese style omelet and grilled fish, or Western Breakfast Buffet with approximately 80 types of dishes including omelet that will be cooked in front of you, fruits and vegetables. There are a variety of events in different seasons, like Wine Party and Kyoto Japanese Sake Festival. 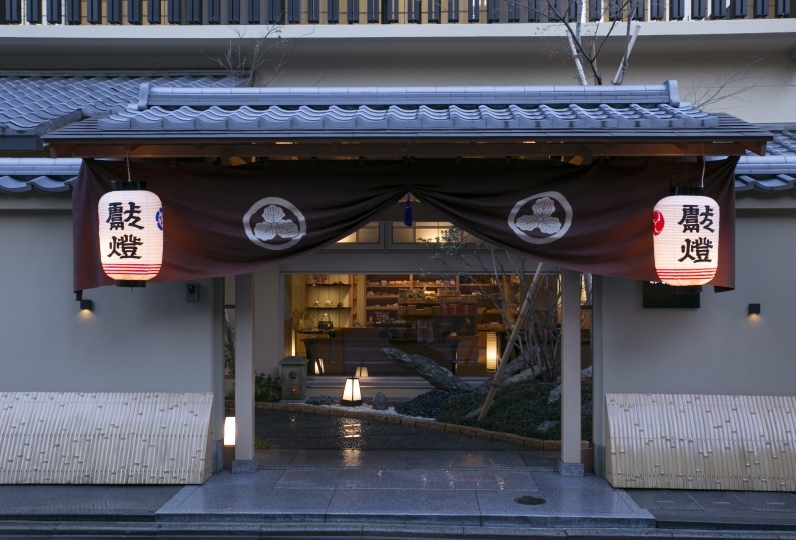 Please enjoy the charms of Kyoto inside and outside the hotel, as the hotel is also easily accessible to sightseeing locations like Nishiki Market, Ponto-cho and Kamogawa. Always I am indebted! It is comfortable to stay, but there is not enough content in the refrigerator as an improvement of the room. And, as always, young staff are still awkward and I would appreciate if you could serve with a little more smile! As it is also related to the management ability of general manager, please tell us how you think by all means! I used it for 2 nights and 3 days. Thank you for staying comfortably for 3 days. The staff members were all kind and dissatisfied with nothing. In addition, it was one of the charms to say that parking lot was free. The meal was only in the morning but it tasted delicious. I would like to use it again when going to Kyoto. Thank you in advance for that section. I am indebted. 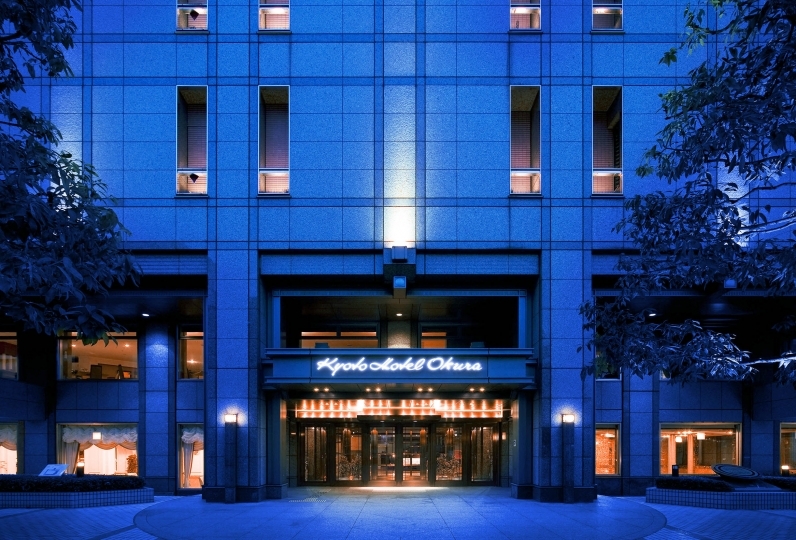 I wish the staff members good health and the further development of your hotel. Always I am indebted! It is a nice hotel to relax like our home, but the young staff are still awkward and still a little disappointing, I look forward to the future! All of the restaurants inside the hotel are directly managed by the hotel. All restaurants are careful about the quality of the ingredients, and reassurance and safety of them. All restaurants renew their menu every 2 months, in order to provide our guests some seasonal food. 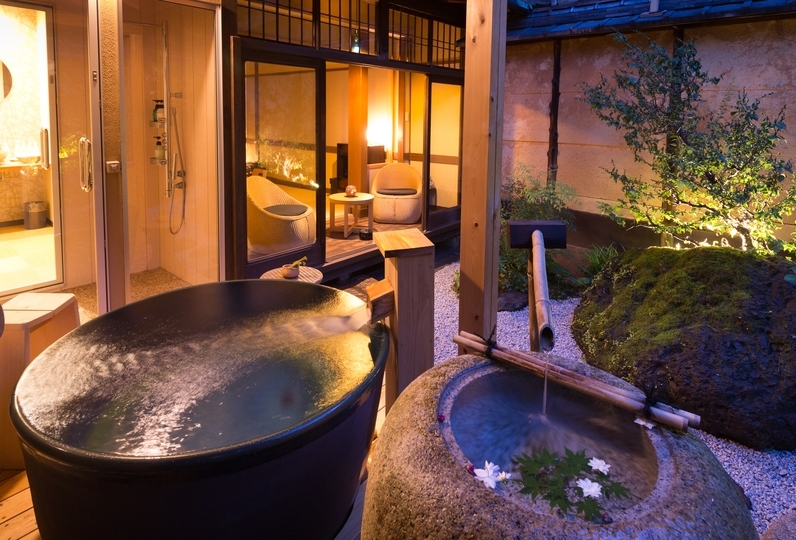 There are separate bathrooms in every room where you can enjoy the "Natural Water of Kyoto" that was petrified from underground. As the mineral balance in the water is very good, it should make your skin very moist and will keep you warm after your bathe. Also there is spacious washing area inside the bathroom. Please enjoy a comfortable bathe. We will cure out all of the five senses with the scent of aroma oil from Bali and the calm music. The ideal place of relaxation to remove your fatigue and stress. 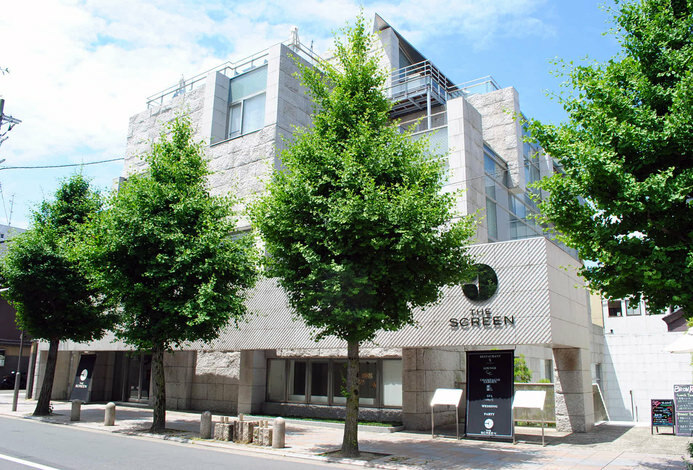 Cresent Vert is an original jewelry brand from Kyocera with jewelry made out of Inamori Stone which was made by the high-technology of Kyocera, natural diamond, gold, platinum and pearl. At our store, other than the original brand we have items carefully picked out from designer brands as well. There are a variety of Kyoto souvenirs, like sweets, pickled vegetables, crafts and alcohol in addition to recommended items from our staff. 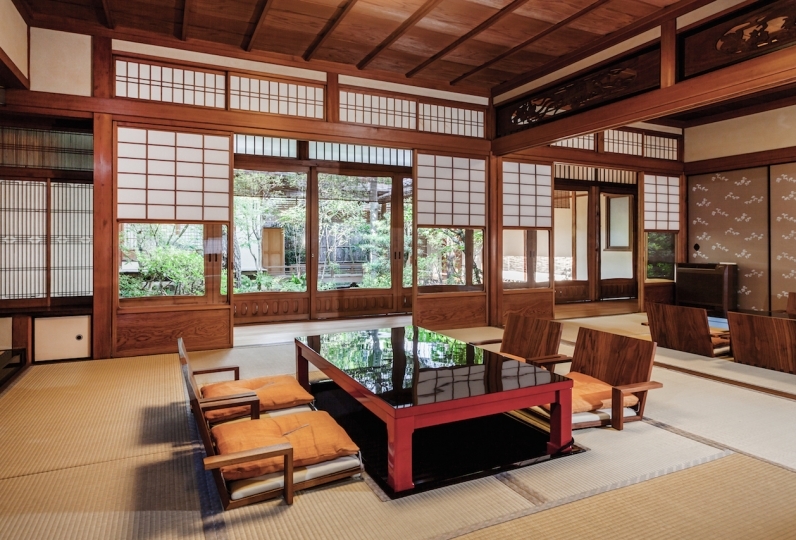 ・ Kyoto city accommodation tax will be added separately from October 1, 2018.